A cold air will hit the northern and central provinces of Vietnam from November 23, reported the National Hydrology Meteorology Forecast Center. 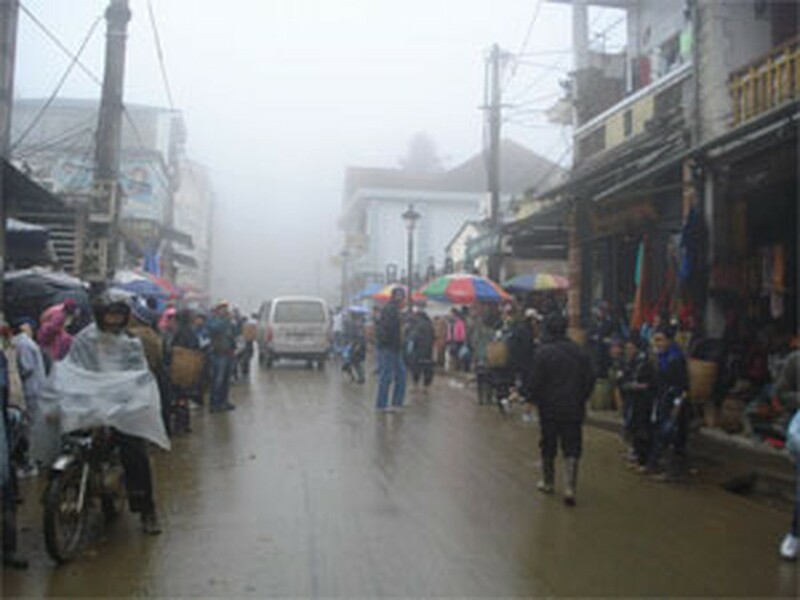 Because of the influence of the cold weather, medium- heavy rain and thunderstorm are forecast to effect the provinces from Nghe An to Thua Thien – Hue since the following days. The northeastern monsoon will be strong along the coastal region. By November 23, the northern mountain provinces will suffer the damaged cold on the large scale with the lowest temperature of 14- 17 degrees Celsius, even down under 11 degrees Celsius. 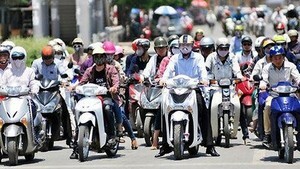 The lowest temperature in Hanoi can keep at 15- 16 degrees Celsius. Meanwhile, both the Gulf of Tonkin, the northern territorial waters of the East Sea and the Paracel Islands will see northeast monsoon of level 6- 9, big waves of 2- 4 meters and sea rough.